Soy Worth a Hill of Beans? Are soybeans better than other types of beans for heart disease prevention—or does the soy industry just have more money and clout to tout? 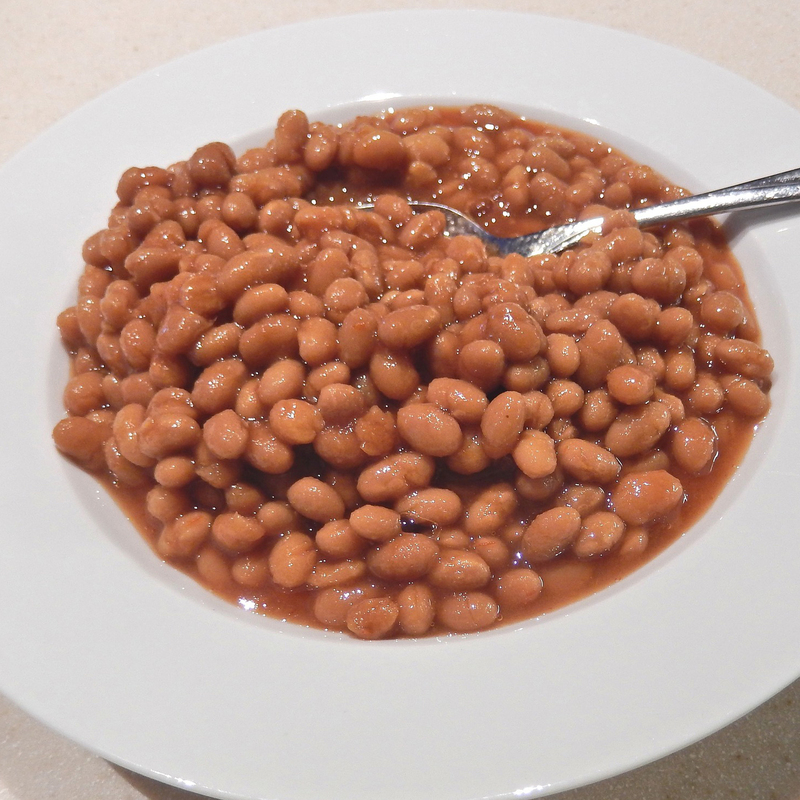 Half a cup of beans a day may drop one’s cholesterol 20 points.